Windows XP Service Pack 3 (SP3) was issued in April 2008. It includes all previously released Windows XP updates (i.e. SP1, SP2). What Versions of XP Does it Support? Does Microsoft Still Support Windows XP? 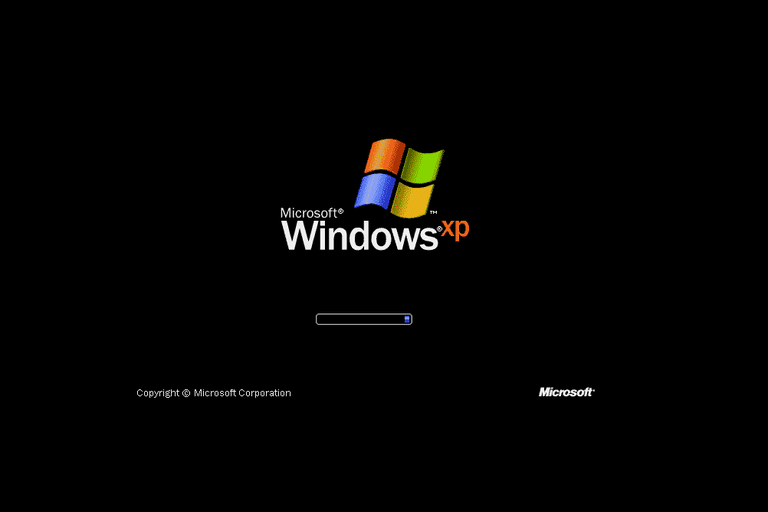 Support for Windows XP was discontinued on April 8, 2014. Microsoft says users are best served by migrating to Windows 10 or Windows 8.1. How Do I Migrate to Windows 10? Step-by-step guidance to help you pilot Windows 10 on your own. Visit the Windows 10 TechCenter. Sales support: Microsoft Services, or Certified Microsoft Partner. How Do I Migrate to Windows 8.1? Microsoft offers expert guidance and various tools to help you mitigate and fix compatibility issues, streamline deployment, and avoid common issues. Why Should I Backup My Windows Computer and How Often? Backups should include email, internet bookmarks, work files, data files from finance programs like Quicken, digital photos and anything else you can’t afford to lose. You can easily copy all your files to a CD or another computer on your home network. Also, keep all your original Windows and program installation CDs in a safe place. How often, you ask? Look at it this way: Any file you cannot afford to lose (what will take too long to re-create or is unique and cannot be re-created), should be located on two separate physical media, such as on two hard drives, or a hard drive and a CD.